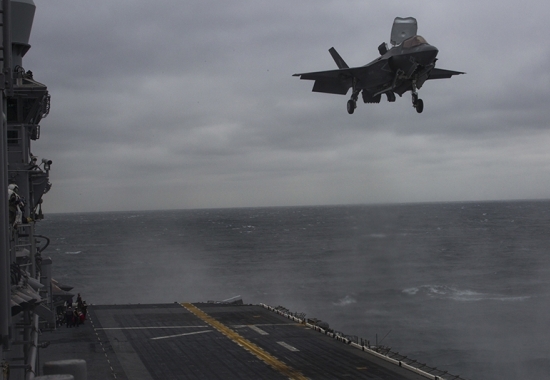 The Center for Adaptation and Innovation (CAI) identifies and defines new and potentially disruptive defense capabilities. CAI assists senior defense leaders grappling with the most demanding issues and problems posed by a complex and uncertain security environment. 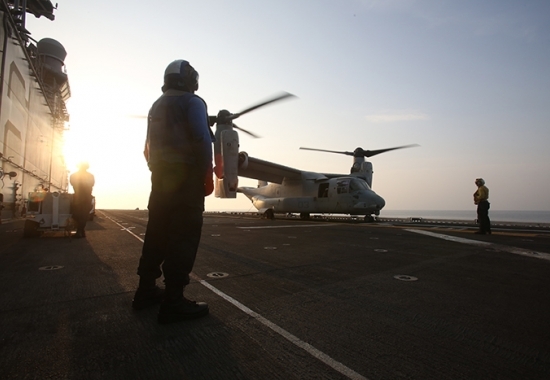 Sources for military innovation and adaptation will no longer be limited to traditional means. Many adaptations and innovations will come from advances in the commercial sector. 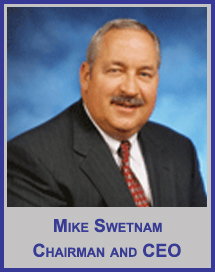 Current requirements and acquisition processes do not create capability at the required pace of the operating environment. Innovative thought will continue to provide strategic and operational advantage. 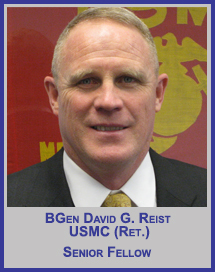 Brigadier General David G. Reist, USMC (Ret. 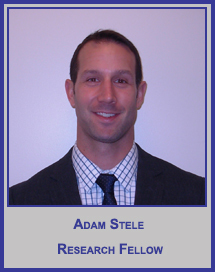 ), is Senior Fellow for the Potomac Institute for Policy Studies. 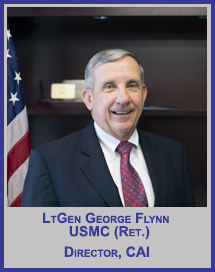 He most recently served as the Assistant Deputy Commandant, Installations and Logistics Department, (LP), Headquarters, United States Marine Corps, Washington, DC. 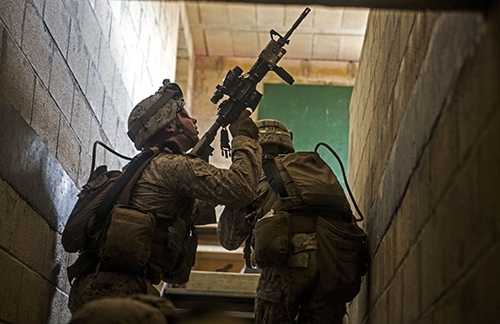 Brigadier General Reist’s command assignments include: CO Company A, 2nd Landing Support Battalion (1981-1982); CO Company A, Marine Barracks 8th & I (1985-1986); CO Beach & Port Company, 2nd Landing Support Battalion (1989-1990); CO 1st Landing Support Battalion (1997-1998); CO 1st Transportation Support Battalion (2002-2004) (redesignated Transportation Support Group during Operation Iraqi Freedom; Combat Service Support Group-11 during Operation Iraqi Freedom-II) and CG 1st Force Service Support Group (redesignated 1st Marine Logistics Group) (2005-2007). 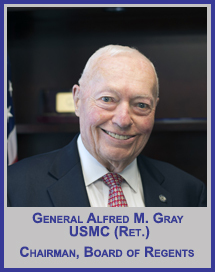 Brigadier General Reist’s staff assignments include: Division G-4, 3rd Marine Division (1982-1983); Head, Motor Transport, Engineer, and Utilities Writer Section, Marine Corps Institute (1983-1984); Registrar, Marine Corps Institute (1984-1985); Operations Officer, MSSG-22 for LF6F 4-87 and 1-89 (1987-1989); Executive Officer, 2nd Landing Support Battalion (1990); Ground Prepositioning Program Sponsor (1990-1992) and Maritime Prepositioning Program Sponsor (1992-1993), Plans, Policies, and Operations, Headquarters Marine Corps; Current Operations Officer, U.S. Central Command J-4/7 (1994-1997); Deputy G-3, 1st FSSG (2000); Faculty Advisor (2000-2001) and Deputy Director (2001-2002), Marine Corps Command and Staff College; Chief of Staff, 1st FSSG (2004-2005) and Deputy CG (Support), I Marine Expeditionary Force Forward (2006-2007). Brigadier General Reist graduated from the State University of New York at Geneseo in 1978 with a Bachelor of Science in Biology. 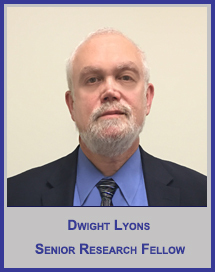 He also holds a Master of Strategic Studies from the Marine Corps War College and a Master of Arts in National Security and Strategic Studies from the Naval War College. To join the mailing list for events and published works, or for other details on CAI, please contact cai[at]potomacinstitute[dot]org.